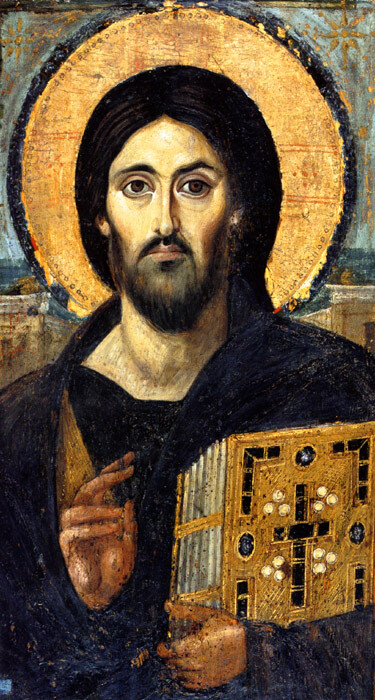 I am an Orthodox Christian living in the United States. I am interested in anything related to computers and music, love singing Orthodox Church Music at my church (though I am not half as good as the chanter in that link), and am trying to learn how to sing from the traditional Byzantine Notation scores. 47 How to make picturebox transparent? 12 Why does the dominant chord contain a flattened 7th? 11 Is it possible for a natural fluorescent mineral to glow from the sun's rays? 10 Sound-to-color synesthesia - a good and helpful thing? 8 Can I use the videos marked as "youtube standard license" for a non profit video?